Clash Royale Already Linked Problem? This is How to Fix! 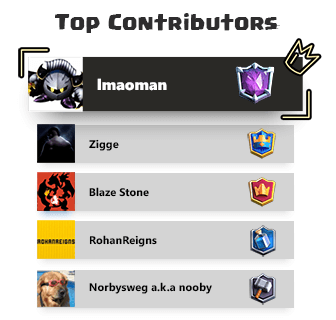 Clash Royale Already Linked Problem? Okay so I have received lots of questions about the problem Already Linked in Clash Royale. As you can see in the screenshot below, when you try to link your account to another device, this notice shows up: “The current game has already been linked. The linking can be done only once”. So what does that mean? How can we fix this? I’m going to show you! 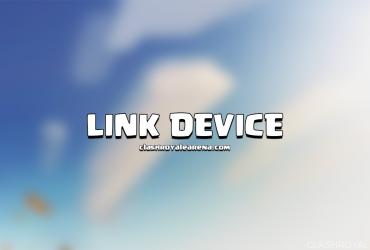 In Clash Royale, you just can link your device only once. If you face this problem, that means your account was linked to another device before. To prevent your account from being hacked, please download game from Google Play or other trusted markets. 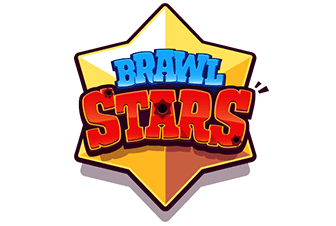 Otherwise, If you can’t access into Google Play, you can download the original Clash Royale APK file at here. How to fix Already Linked problem? First, I don’t recommend linking your account to another device which has the same platform. For example, If you are using iOS, don’t link your account to another iOS device because you can simple connect it to your Apple ID then you can load it on all iOS devices. You only need to link your account once from Android to iOS or vice versa (read more about this at here) then you can load your game on any device. You can link your Clash Royale account only once. The only way to get the linking code again is following this trick, when you contact the support in game, just tell them that you have lost your account and want to take it back. After sending them the information of your account, normally, the support team will send you the new linking code after 3-5 days. Okay, I hope you can get the new linking code as soon as possible guys. Don’t hesitate do ask me any question whenever you need help! 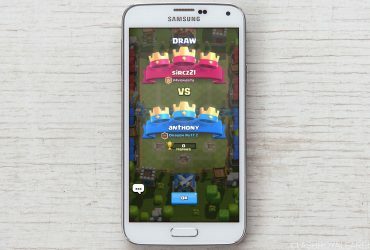 How to fix Clash Royale Crashing on Android!